Karma Klique, the Bangkok-based collective that keeps on giving back to the community returns with another wicked party on May 12th. 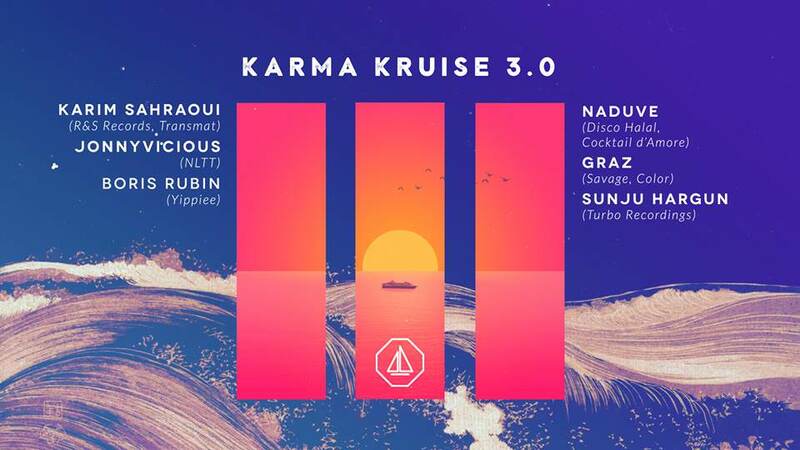 With great music and great crowd on board, the team will cruise along the Chao Phraya river for the third edition of Karma Kruise. Party punters can expect 11 hours of quality underground music with four international guest DJs across two venues. As always, the team have a few surprises up their sleeves so be prepared to expect the unexpected. Firstly, Karma Klique is taking things up a notch with the introduction of a bigger boat that will accommodate 300 patrons, and decked with custom sound and lighting system. On the roster for this upcoming edition of Karma Kruise are French visionary Karim Sahraoui, Malaysia’s techno evangelist JonnyVicious and Bangkok-based Boris Rubin. The night will continue with a massive after party at Safe Room. 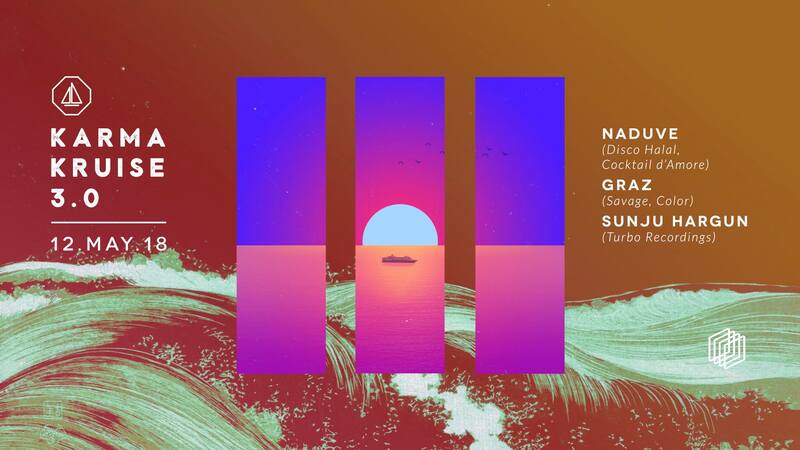 The party will feature another stellar lineup that includes Naduve, the Israeli label head of Disco Halal, Graz, an integral part of Hanoi’s famed Savage club who is still riding high from his recent Boiler Room appearance, and Bangkok’s most established producer and DJ Sunju Hargun. “We’re so happy that Bangkok has embraced this concept so much and we can’t wait to set sail once again,” said Karma Klique member Johan Vanderbeek. Ticketing info is available here. Meanwhile, check out Karim Sahraoui's Neo Detroit mix below to get you in that cruising mood.